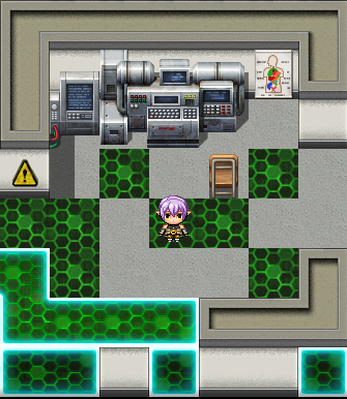 A lost facility, site of an unknown disaster... Who is the girl with purple hair, and what purpose does she serve? Control using arrow keys, shift to sprint, enter to interact. Or use mouse to move around. Whatever floats your boat! 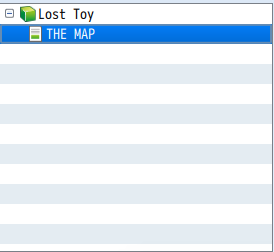 This game was made over the course of about 8 days for the RPG Biz 2D One Map Challenge. As you can probably gather, it only has one map involved, and all of the constraints that come with that. Criticism and advice is always appreciated! 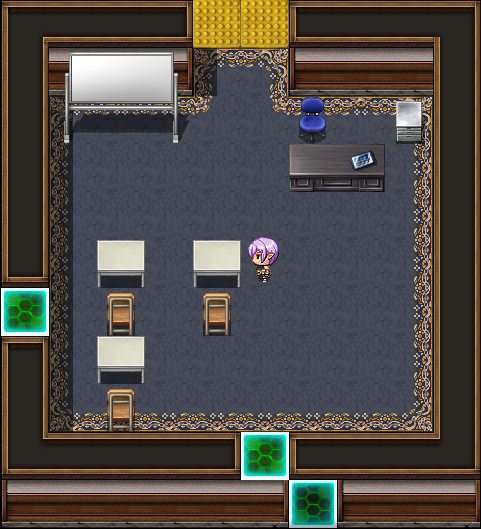 This game was made using RPG Maker MV, and with only the default assets that are included with that. Apologies if it looks a little rough, I'm terrible at art. If you set the Viewport dimensions of width to 888 pixels and height to 660 for MV Browser deployments, you will not need fullscreen option. ADMENDMENT: If functions well enough without going to fullscreen. Thank you very much! Will change that right away.